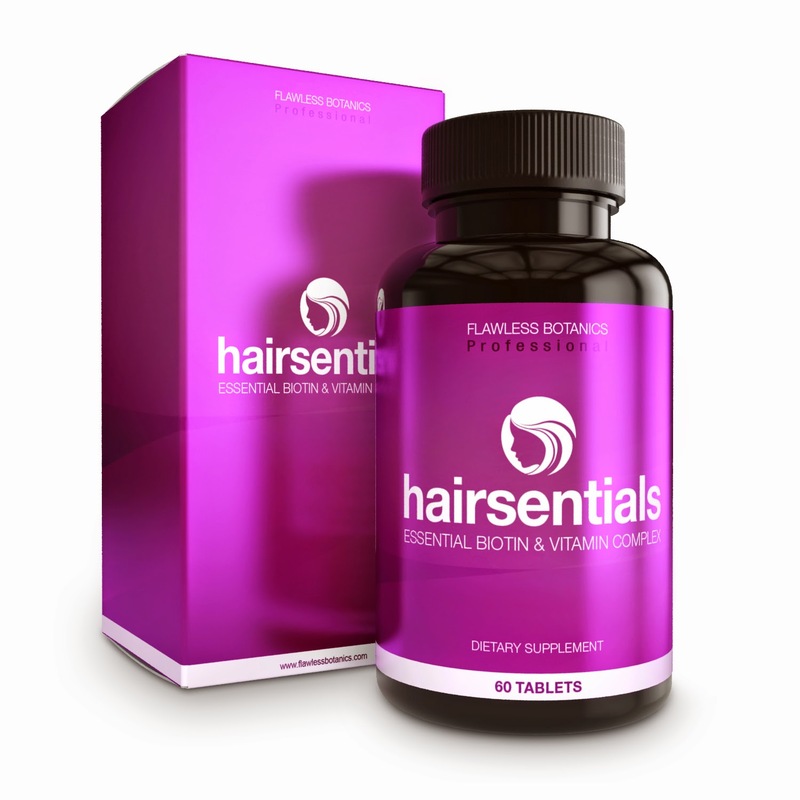 I have been taking this Hairsentials supplement for a couple of weeks now, and I have already started seeing results. My hair is medium to long length, and lately it seems to grow at a slower pace than it did a few years ago. I have been looking to try something to help my hair and boost up the growing process. I have been using Hairsentials for a bit now, and I am quite pleased so far! A bit about my hair, it is baby fine, color treated, dry, damaged, and brittle. I am on the quest for healthier hair, and I am finally on the right road now that I have been taking this supplement. My hair has grown almost a half inch already, and I am still not done taking the supplement. I was honestly quite surprised when I took out the measuring tape to see if I had results. I have not had any side effects from this supplement, no after tastes, or anything. For some this may be a bit of a TMI moment, but I will say that the pills did effect the color of my urine. The pills are coated in a yellowish-orange coating and a couple hours after taking this, my urine will come out super bright yellow. Nothing to be alarmed with, so if it happens to you, don't worry! Overall I am very pleased with the Hairsentials supplement. It is doing wonders for my hair! 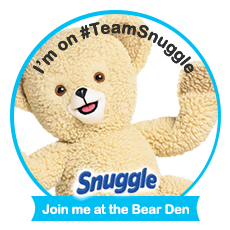 I give this my full recommendation!